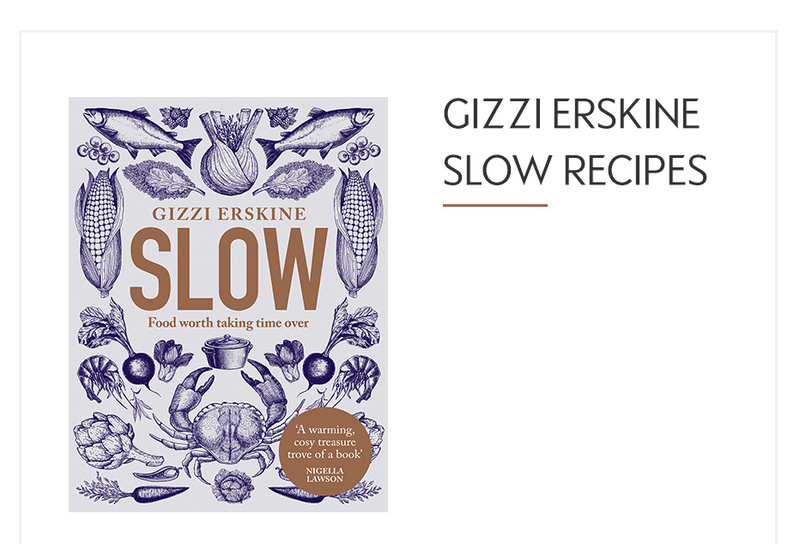 In a world where we have less and less time, Gizzi Erskine breathes new life into the idea of ‘slow’ with her new book. Embrace technique, understand the stories behind your ingredients and learn to savour the art of cooking again. The result of a life-long love affair with food, Slow shows you how to braise, bake, poach and roast to truly make the most of every flavour. 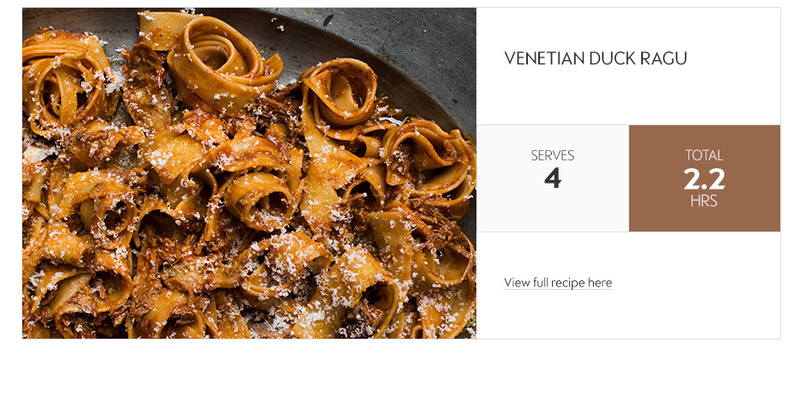 Below, she shares 5 recipes from her new book for you to enjoy at home. GIZZI SAYS: "Sometimes I feel out of sync with the modern approach to cooking, which seems to be all about valuing convenience over quality. Our obsession with ease and speed puts us in danger of failing to appreciate the joys of technique and process, and what it means to pour love and care into the food we are growing and cooking. Cooking shouldn’t just be about the final result, it should be about the whole experience."